The ODST's (also known among ordinary Marine ranks and civilians as "Helljumpers", their combat motto being "Jump feet first into Hell") are one of the Special Forces branches of the UNSC Marine Corps. Though not part of Naval Special Warfare Commmand, the ODST's have established a notorious reputation among the military, namely that of a brutal, efficient and highly well-equipped rapid deployment force. Before the Spartans' existence was known, the ODST's were regarded as the elite fighting unit in the UNSC, capable of dropping from space behind enemy lines in deployment vehicles, and attacking a ground target. The ODST traditions are in contrast to ordinary Marines which regard them as "crazy" to volunteer in such a military service. The ODSTs have two known shoulder patches; one depicting a golden comet, and one pertaining to the 7th ODST Battalion. Their origins can be traced back to the 22nd century, when the first extra-terrestrial launching of Marines from space had been initiated in an attempt to defeat neo-communist rebels on Mars. Since then, the UNSC had most likely developed deployment vehicles similar to the "Armed Assault Boats", which were used before the Marine Corps implemented HEVs (Human Entry Vehicles). Although the exact date of their establishment is unknown, the ODSTs appear to be serving in the UNSC since the early 26th century. 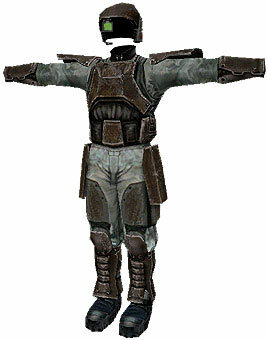 ODST uniforms include standard Marine outfits, and their specifically-issued Body Suits. 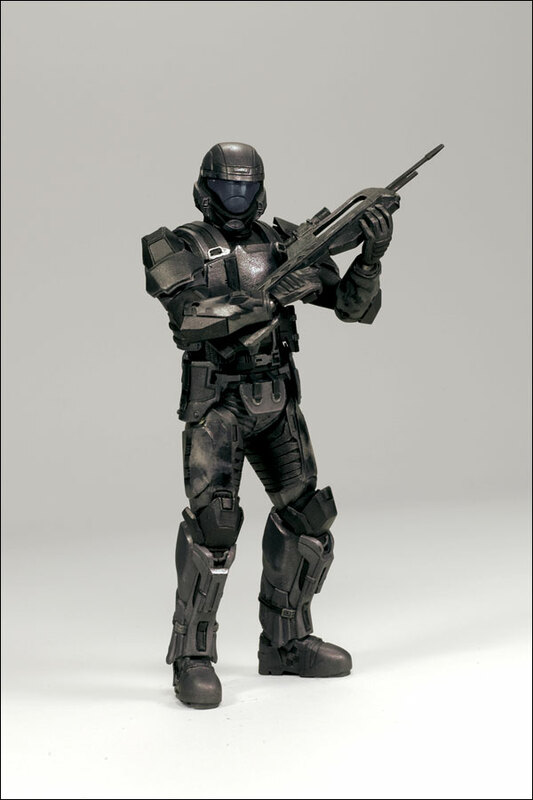 It is known that during unforeseen emergency combat situations, the ODSTs are likely to wear standard Marine uniforms, while during strategically planned attacks, they use black combat Body Suits. One such example is the resistance battle led by Major Antonio Silva on Alpha Halo. Other examples of successful ODST operations include the attack on Delta Halo, and the engagement in Afghanistan on Earth against Covenant Brutes. Insertion methods are regarded as being awkward by other UNSC military services. The ODST orbital insertion methods range from parachute deployment, to platoon-sized armed assault vehicle insertion, and the definitively and less costly HEV's. To watch a by-the-book ODST insertion, click here. It is also known that ODSTs participate quite often in SPARTAN training exercises, one of which ended tragically for three ODSTs. Another training example is the combat drill intended to test the MJOLNIR Mark VI Powered Armor in Korea, Earth. A few military units belonging to this Special Forces service are known, the most important of which is the 105th ODST Division (which should not be confused with the 105th Drop Jet Platoon, which is also an ODST unit). The most notable and daring ODST officer is Major Antonio Silva, the commanding officer of the human resistance on Alpha Halo.